Some Rumors And Chatter Around The Internet! Rick Ross! Scarface! Nicki Minaj! Rick Ross's New Issue, Scarface's New Beef, Demi Gets Cancelled, Suge Knight's got a surprise for us all! (AllHipHop Rumors) I'm bored and so I am going to write a bunch of foolishness that I hope you all hate me more for.The sad thing is, I don't care right now. I might care tomorrow. Anyway, there is quite a lot going online, but not a lot of rumors. First, Suge Knight is reportedly working on a new Tupac album. The dethroned mogul is now working through his son Suge Jr. They are now looking for current day artists to fill in the blanks and pair Pac up with them. I don't know about this, but its all new material. I am not sure what 20+ year old Tupac will sound like on current track, but I guess we'll gangsta boogie regardless. Rick Ross has some issues with the biggest gangsters, the IRS. Here is the report, by my friends at The Jasmine Brand. 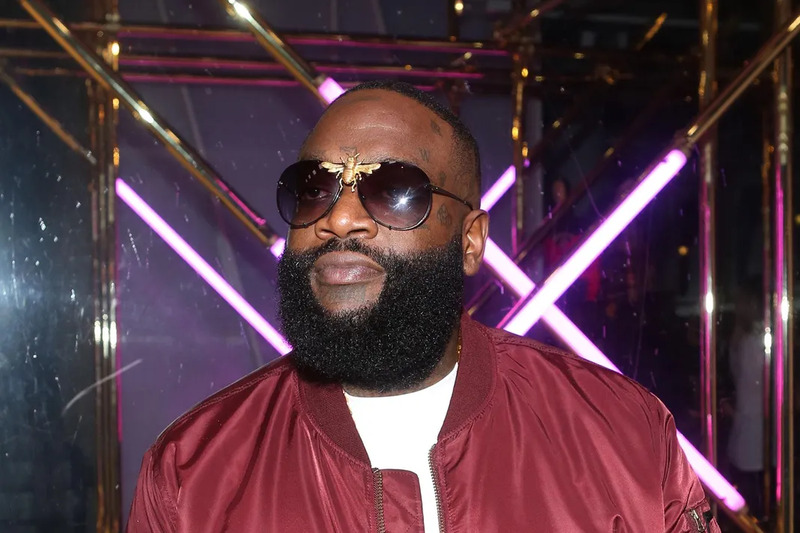 Ross allegedly owes over $1.5 million to the IRS, who filed a Federal Tax Lien against the 43-year-old rapper. The Department of the Treasury – Internal Revenue Service filed the lien against Rick Ross last month. The document states Ross didn’t pay all his taxes for the years 2014 and 2016. The IRS says he owes $254,341.70 for 2014 and $1,294,059.88 for 2016. I wish I was making enough to have a tax liability to this level. I'm so broke, they are paying me for my lack of wages. I don't know much about Teddy Long, but I believe him. Did DJ Envy admit to whiteballing Nicki Minaj? Seems like it! I wonder what The Barbz will say about this? Oh, wait, look at the comments. Shiiiiiiiiit!! Shouldn’t have listened to you , I wish I never read any of those comments.